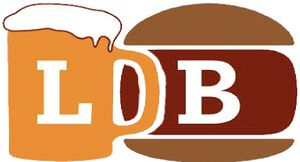 Liquor Burger is open from 7 p.m. to 3 a.m., Monday through Saturday. For any changes in our hours or special holidays, check out our Facebook page. Get up-to-the-minute info on Liquor Burger! 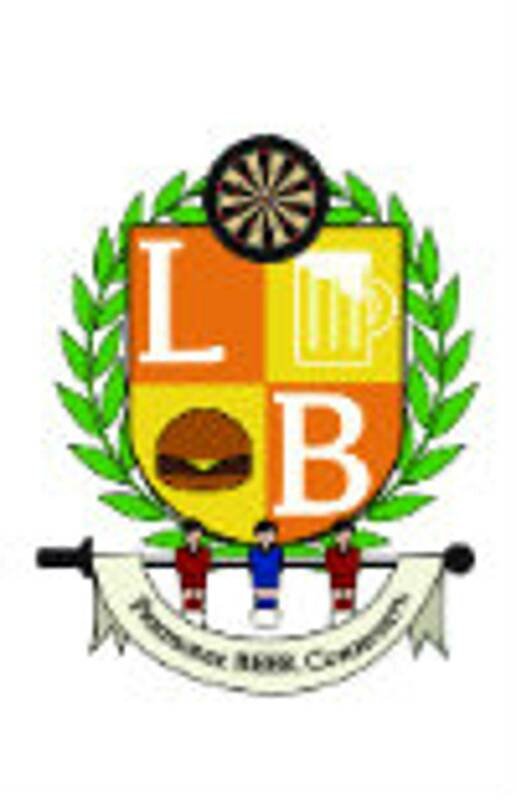 Join our group page on Facebook at http://www.facebook.com/groups/liquorburger/ or follow us on Twitter at https://twitter.com/#!/LiquorBurger . Keep checking for our latest events! 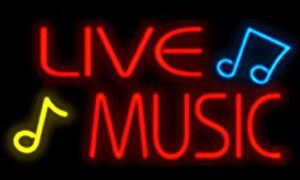 Come on out to LB for two more great bands on Saturday, May 4! 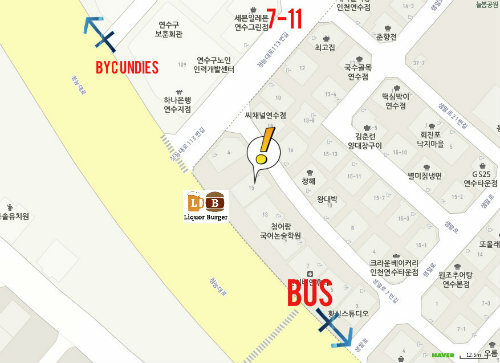 The show starts at 8:30 p.m.
토요일 (5월4일) LB에 오세요! 2 밴드들이 라이브 음악을 할거예요!!! 8시반에 시작한다!!! 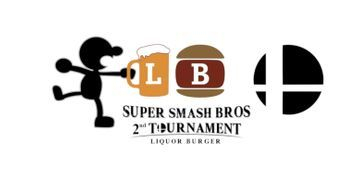 2nd Smash Tournament at Liquor Burger! When: Saturday, April 20. Registration at 2 p.m. Tournament starts at 3 p.m.
For more details, check out the Smash.gg page. 더 알고싶으면 Smash.gg 페이즈를 보세요. Come out and help make our Smash Ultimate tournament a success! 10 Best Restaurants in Incheon!!! 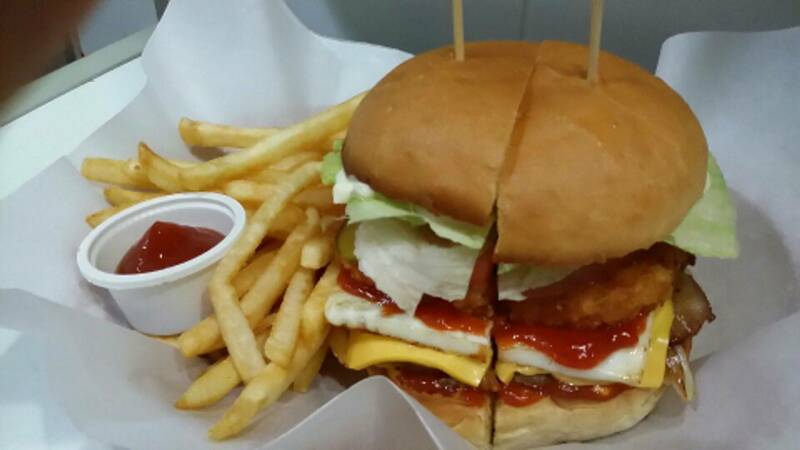 The Culture Trip recognized Liquor Burger as one of the 10 best restaurants in Incheon! We're super happy about it. Good work, Jeong Mi!!! 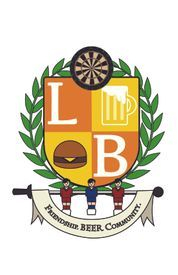 Original logo by Limmy Park. Our original design work was done by Limmy Park, Jeong Mi's sister. Hours: 7 p.m. to 3 a.m., Monday through Saturday.